IN THE LAST six months close to 1 million people have lost their jobs in Turkey and this dire situation seems of the marching on as the economy continues to fail to grow. The Turkish Communist Party (TKP) has said the official gazette that was published at the end of January showed 917 000 people lost their jobs in the last six months. Turkey’s Ministry of Family, Labor, and Social Services publicizes the statistics of the employment per sector and union membership once, every six months through the country’s official gazette. The detailed report, comparing the employment figures of July 2018 and January 2019 based on the ministry’s data, reveals at least 917 000 employees have been laid off by employers from sixteen sectors during this period. The leading sector in the job losses is construction with 545 000 people losing their jobs. This figure constitutes 30% of the overall employment in the business. Following the construction sector comes accommodation and entertainment sectors, mostly fueled by the tourism business, with 154 000 layoffs, according to the report. The report asserts a certain number of layoffs is normal due to seasonal conditions, however, this number was 79 000 in the same period last year. This report said the extraordinary figure demonstrates the effects of the strained economic performance of Turkey, the very existence of which is being persistently denied by the officials of the governing party, AK Party. While sixteen sectors saw a decrease in their employment figures, there was an increase in the number of employees in only four sectors, adding an overall 710 000 to the number of unemployed people. 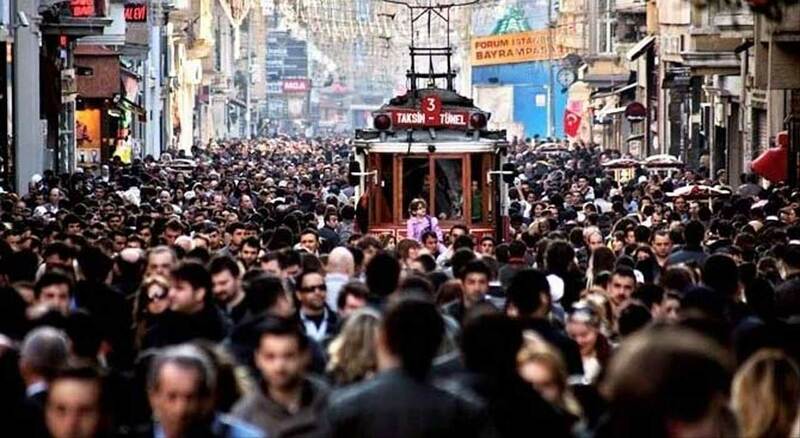 The Turkish Statistical Institute data from July 2018 verifies that 3,5 million Turkish citizens were unemployed at the time under its narrow-defined unemployment annotation. The report assumes this number will be more than 4,2 million in the upcoming announcement of statistical data.